Acne remedies come in several ways but the one that we are going to discuss today is probably the one of the craziest. Okay, so you all know what diaper rash cream is used for, right? Well yes of course for diaper rash, but then what if I tell you that you can use it as an acne weapon?? OH yes, that’s right diaper rash cream can apparently help to fight out the acne and let us see how that can be done. You may be someone who has tried out all the possible remedies that’s found online or that has come from your grandma’s secret box, but if nothing has worked for your satisfaction yet, you might as well give this a try. 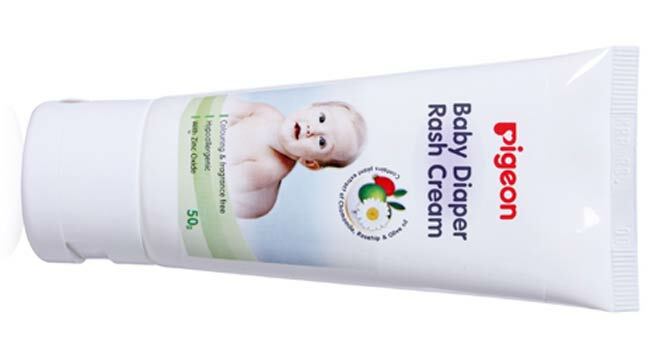 If you have run out of all the quick fix acne remedy then too you could reach out for a diaper rash cream which is available in every household where a child is there. At the end moment, when you see that monster pop up on your face, a timely act is what is called for and if you do not fight it at the right time, the acne will settle on your face for the next few days. So what I mean is whatever the reason be, giving this diaper rash cream a fair chance to prove its mettle is a decent deal after all. How do you use the diaper rash cream on acne? Grab on some diaper rash cream, take the required quantity on your finger tip and slather it on the acne. Repeat this throughout the day, like a strong soldier, who will never ever give up fighting until the enemy is dead!! It would be great if you could do this throughout the day however if you are working and stuff then the least you could do is wear no makeup, at least not on the acne, as makeup just worsens the situation for you. So what makes a diaper rash cream apt for acne cure? 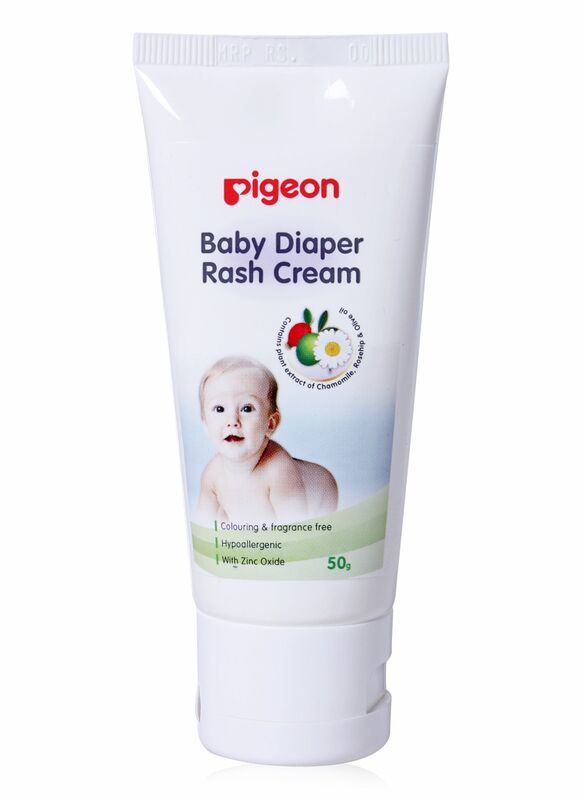 Diaper rash cream contains Zinc oxide which plays a key role in banishing the acne off your skin. Zinc oxide is even used in sunscreen as it provides optimum broad spectrum protection against both UVA as well as UVB rays. Besides that topical Zinc Oxide is best to treat wounds and also burns. It is also known to have minor astringent and antiseptic properties therefore are good for healing as well as protecting the skin too. This is the reason that it happens to be the main ingredient in the diaper rash cream and for the same reason it is great to fight acne too. Zinc oxide holds drying property of skin too hence it is good for oily skin beauties. Zinc oxide helps in safeguarding the skin from irritations that are caused by moisture and chafing. This reduces the chances of irritants from directly contacting the skin and hence decreases the possibility of infection and promotes healing of the skin. Diaper rash creams are widely available however the effect of it on acne depends from person to person. Hence if you want to try out this remedy do so but only after doing a patch test on your skin.